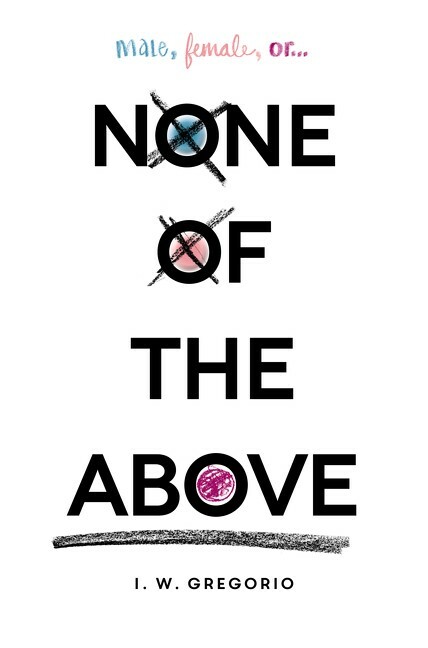 None of the Above follows Kristin Lattimer, whose world is thrown on its axis when she discovers that she is intersex, a condition where she looks outwardly like a female, but has internal male characteristics. When her condition is revealed to her entire high school, she struggles with her own identity and her ignorant classmates who ridicule her. Kristin questions who she is—is she female or male? Or, like the title says, none of the above?